Due to a short notice deployment the personnel in the office....Ricky was more than helpful in helping secure a storage unit. 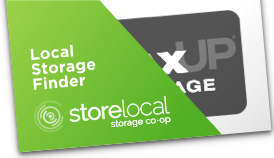 All Storage has great customer service. They were friendly to me and willing to look at multiple units for me chooses despite the heat. Their units are. Dry affordable and have options for climate control that I like. I would definitely recommend them for any storage needs anyone might have. The customer service was super. Very helpful and courteous. Found the staff to be very friendly and professional. Storage unit was well maintained. Tallah & Joseph were super helpful! We needed storage fast & they were great. We got most of it set up over the phone. I'd totally recommend it. Great customer service! Thanks!! The lady Paula was the sweetest lady that I have met in a long time. I just arrived here from Ohio and really had no idea what I was doing. She made my transition very smooth and easy. She even waited for me til I got there even though they were closed for the day at 6. I did not get there til after 7 but never did not hesitate to wait and take care of me. Never have I had to use a storage before but If everyone one is as caring and considerate as she is then I would certainly store at All Storage again. She even helped us unload our U-haul so that we didn't have to be there late night and her son came and brought us cold bottled water. Her customer service skills are superb. I dont know if they get credit or bonuses or not but I do know that I will be buying her lunch of her choice as a small token of thanks for her kindness. The staff was very friendly and helpful, they explained everything and showed us several different units . This place is very convenient and their prices are good. Very convenient that you can just pay on line or by phone too and don't have to always go into the office. Employees are friendly! Have never had any issues here. The service was suited to meet my needs with clear description of costs. I really appreciated that I was allowed to view the unit before deciding. Paula was very helpful! Went out of her way to show us our unit, and made sure we were satisfied. Her kindness did not go unnoticed. We had a wonderful experience with all storage. They were so respectful and always helpful if we ever have to use storage again it will definitely be with them! Would definitely store here again. I rented with this company for 6 years... 6 years and didn't have a problem up until now. Moved out of my storage unit 7 days after my payment for the next month was taken out and they told me that they don't do partial payment reimbursements. So the are pretty much gonna double dip by taking my money and then someone else's when it gets rented. The lady that I spoke to was rude. I'm so glad I will never have to deal with them again. Great caring staff. Prices were reasonable. Had to do a few transfers before I got the right size. Miss Paula had already suggested the right size (that I ended up getting in the end). Lady knows her stuff but I thought I knew better. Only thing I got right was my car parking space. Excellent customer service. My daughter past away and Paula was so very understanding & helpful in my time of grief. Staff is friendly and professional. Provided me with any information I needed. Clean storages. Great place. The staff at the Cove facility was very friendly and provided me with great customer service. The facility was clean. Overall I was very happy with the experience. I went in today and got a climate controlled storage building. Very clean and the manager Paula was extremely nice. I have had this space for 11 months so had lots of crickets in unit when I moved out but dead of course. When I let them know that I was clearing out my unit and about the crickets they said for me to just remove all my belongings and they would sweep it out for me. I just moved to TX (DFW area) I needed storage for the majority of my household items (until our house is built). I was greeted and served at a local All Storage facility. I was help by a representative who was knowledgeable and respectful of my concerns and time. I was informed of my options and I do believe that I have leased the perfect unit. We are a military family with a son and daughter. 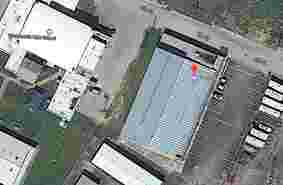 There is a school nearby and great access to other services.The cameras that operate 24 hours give peace of mind. This is such a classy operation with all the amenities you could ever need.The trained staff members made our experience a positive one. So far great, employees are great, deals are great. First day so I am hoping the rating stays the same. Paula was a joy--got me set up with the space I needed with an awesome deal. They have everything you need there--locks, boxes, etc. Highly recommend. Paula & Terry were the best and so helpful and polite! I have done so many storages in the area but none have had service quite comparable! The fees aren't bad. Better than most other places. Lots of room. Been with these guys for almost 3 years. David and Terry helped so much. They told us an easier way to save money and just helped tremendously. Love these guys. Just moved to the area, called to get prices, Doreen automatically let me know the specials. I was able to get larger unit for less than what I would have pd for a small unit. All employees very helpful, advised me of all the safety features. I am very happy I choose All Storage. I will defiantly recommend them. Just rented a unit with Joseph on the phone. I had to share my experience! My husband and myself are moving into the Copperas Cove area and it was such a seamless process. Immediately I felt as if I knew this was where I needed to store my item. Joseph quickly identified a storage unit that would suit our needs, we are not able to move items as we are a little bit advanced in age and we got a drive up unit over the phone with no hassle. Thank you for the great experience and we look forward to many years of storage with All Storage. Paula and David really helped me out. I made a reservation online and ended up reserving a non climate controlled when I needed climate controlled. Paula helped me and got me the right unit for an awesome price! David was friendly and made the process quick and easy. Will definitely be recommending this place to friends. Awesome customer servuce! Great deals and availabilty. We were in and out and its 24 hours. 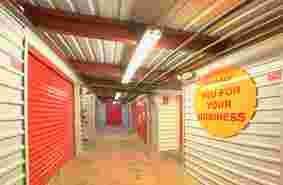 During the time I had a storage unit at All Storage, the employees were very polite, caring and helpful. The prices are very good and the unit is nice and dry and clean. It is also very safe there. I highly recommend All Storage and would use them again. Good People! I have been utilizing their facilities off and on for years and the treatment doesn't get any better! The staff, Paula and Joseph plus new guy, were great and friendly. They were very professional and helpful. I will keep coming back here as long as I'm in the area!!!! Paula was very helpful. Very friendly and accommodating. David was friendly as well. They were knowledgeable and understanding of my needs. I recommend them to anyone who is looking to store anything from a closet to and entire household. They work with you and your needs. Always a smile on their face. Paula & Joseph and very pleasant communicators and provide excellent customer service. Will certainly recommend this business to many. Paula was super helpful and her kindness felt very genuine. Also never had any trouble with security. Loved it. I've been a customer for almost a year, the staff are always courteous and helpful. 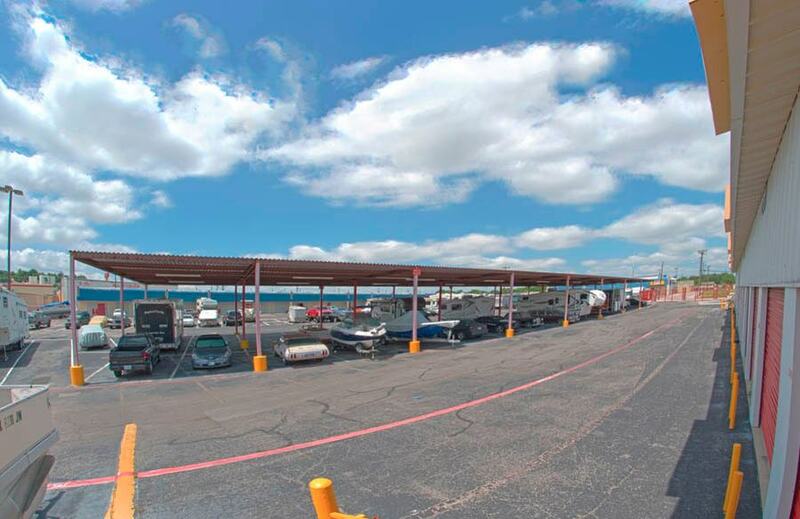 For two and a half decades, All Storage has been providing self-storage units to families and businesses in Copperas Cove, Texas. Located just a short drive from Fort Hood in Killeen, TX, our facility has been a favorite of many military families over the years. We have also been a favored storage location for residents of Kempner, Lampasas, and Gatesville. Our facility is located on Ave E in front of a historical landmark, the first school built in Copperas Cove. Our local community has been trusting us with their valued possessions for years, and we are sure you too will have a great experience with All Storage in Copperas Cove. 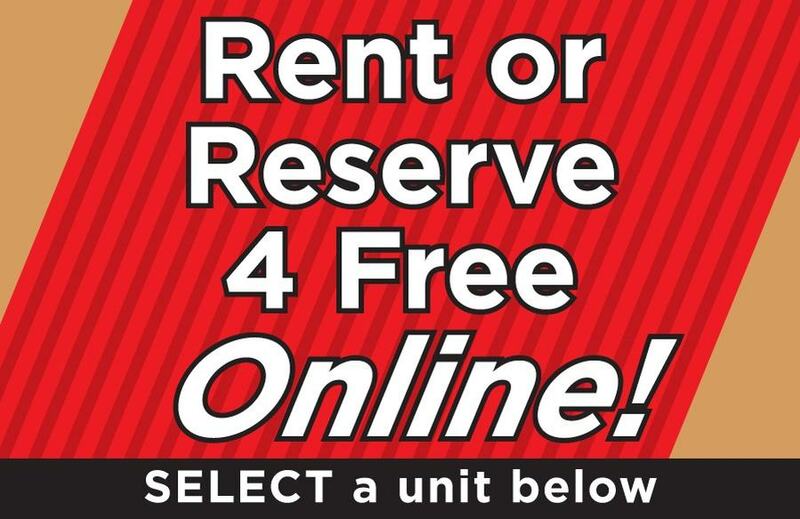 At our Copperas Cove location, we offer a number of storage unit types. Climate controlled units utilize air-conditioning and heating to make sure your unit maintains a consistent temperature throughout the years, even on the hottest summer days. We provide climate controlled units ranging from 3’x5’ up to 10’x40’. We also offer regular units from 3’x5’ to 12.5’x40’ in size. Our high ceilings ensure that you get even more space than you would get from a comparably sized unit with another storage provider. 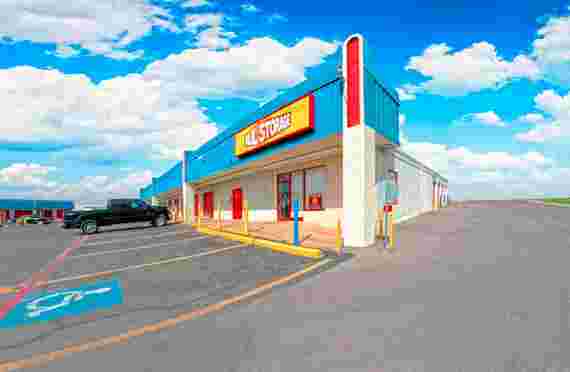 At All Storage in Copperas Cove, we strive to provide excellent customer service with every storage unit. We offer covered and uncovered parking, and we sell a variety of packaging and moving supplies in our office so that you will never be without necessary materials when you come to load or unload your storage unit. We also provide drive-thru units to make loading and unloading your possessions even easier. Our trained and experienced staff are happy to answer your questions and help you with any concerns you might have. We provide 24/7 access to your unit so you never have to worry about being unable to access your possessions at a crucial time. We know that the security of your possessions is paramount, so we also provide excellent security services. Our facility is surrounded by a fence and gate, and we have security cameras on-site to help us keep a close eye on the facility. We work hard to make sure the security of your storage unit is never compromised. We are sure you will be satisfied with the self-storage unit you receive from All Storage in Copperas Cove. We always want to make sure you get the best deal possible. Don’t hesitate to call a manager in order to learn more about special promotions and coupons. If you need a self-storage unit near Copperas Cove, TX, contact us today!